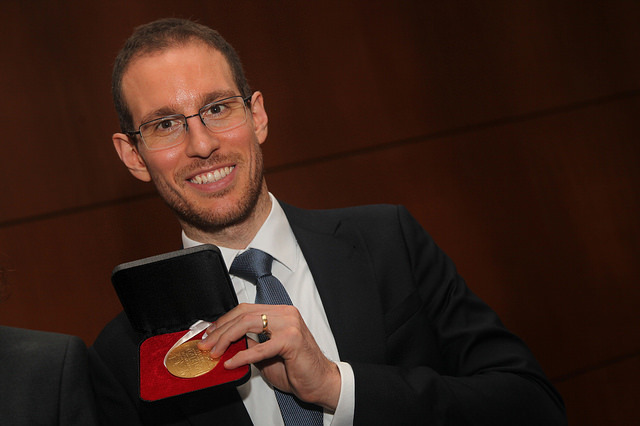 Alessio Figalli, born in Rome, Italy, in 1984 has made his mark in mathematical history, conquering the highest prestige in mathematics for his contributions to optimal transport theory. As a child, he never realized – or was never told – that his interest in Mathematics could ever become a career. Upon discovering this possibility, he dove in and has excelled in the field ever since.